Welcome to The Morning Shave. We read a ton of travel articles each day for our personal research and to share the best travel tips and tricks with you. Here are the articles for Friday, February 1, 2019, that we think you should read. Free Hertz Gold Plus Rewards President’s Circle Status. – I always sign up for these promotions to earn easy status with rental car companies. You never know when they will come in handy and save you a lot of money and hassle. The Death Of A Flight Attendant. – My heart goes out to the family, friends, and passengers that were affected by this sudden passing. Hopefully, he died doing a job that he loved. I also have a lot of respect for the way that Hawaiian Airlines stepped up and took care of their passengers. Kids Fly Free A Permanent Benefit On Frontier Airlines. 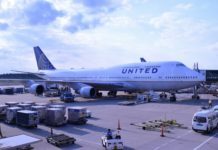 – I have yet to fly on Frontier Airlines, but this new benefit could have me change my attitude. 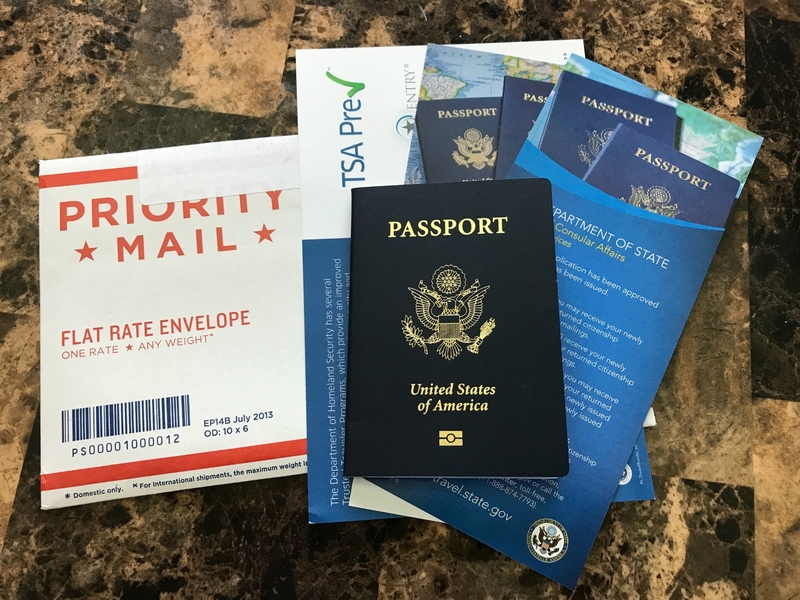 For families, this can be a huge money-saver for them and make traveling more affordable, especially if you paid for your flights with the Capital One Venture or Barclays Arrival. When flying with Frontier, read this article to decide if you should pay for The Works package. 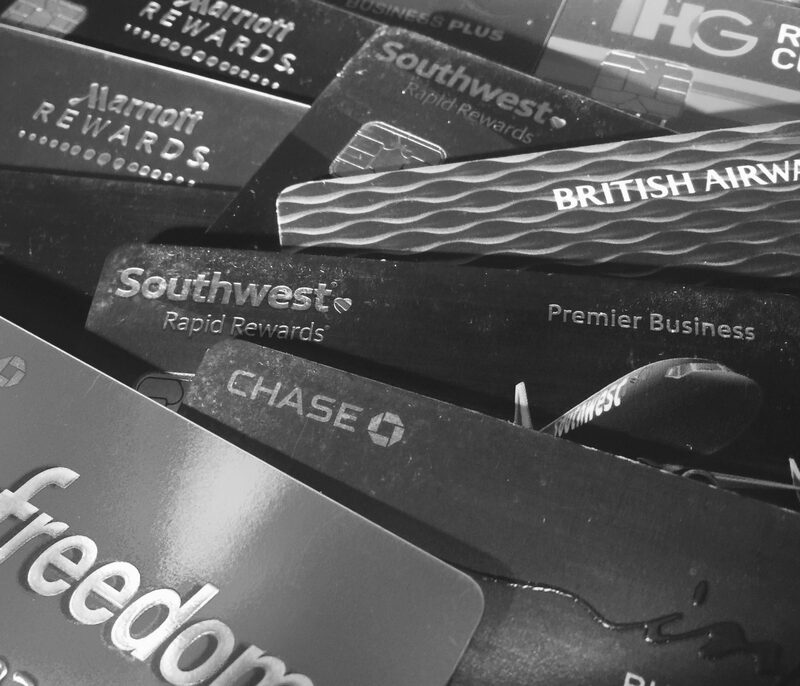 Should You Pay An Annual Fee On A Credit Card? 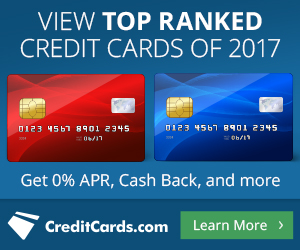 – No annual fee credit cards sound like a great idea, but how many benefits are you missing out on by focusing on the upfront fee? And how do you decide if you should pay the fee the following year?